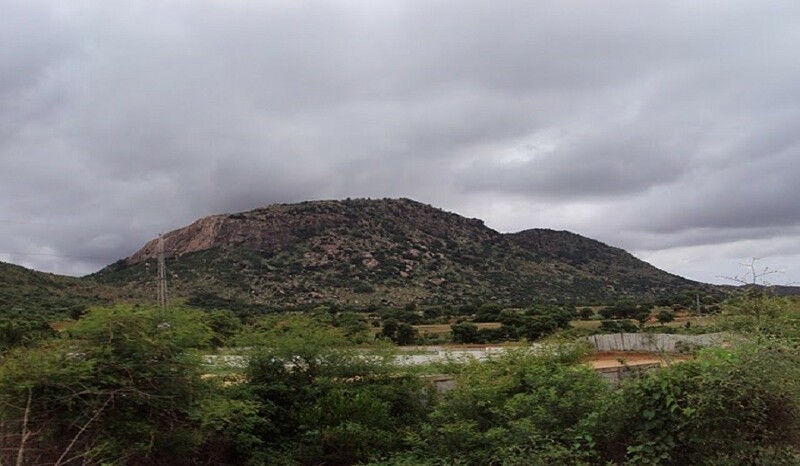 Imagine yourself looking at a mountain which peak is covered in green and grey clouds amidst a large forest. 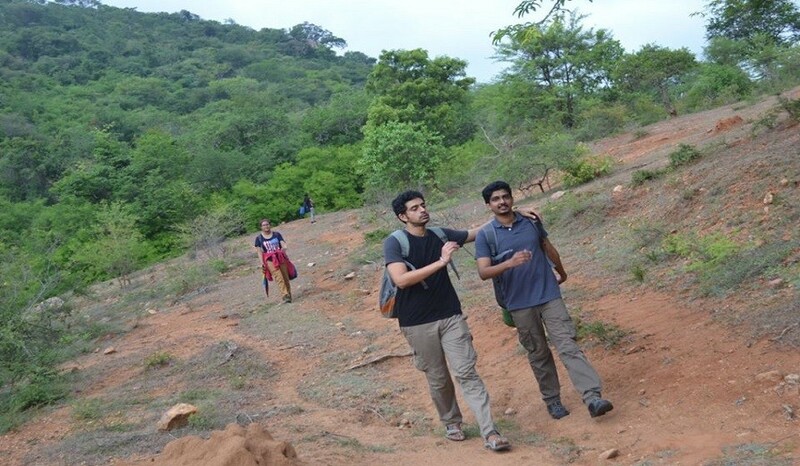 Bilikal Rangaswamy Betta trek fondles your tiny but curious mind and leads to the most eloquent jungle walk. 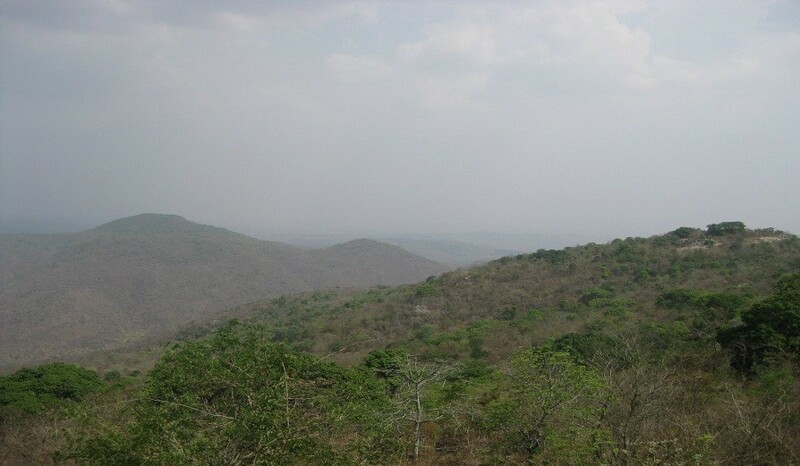 The forest has a sign of wildlife including elephant and bear which are mostly found in the deeper part of the jungle. The defined path may not direct to those places but you never know when you’d get lucky. The journey includes a few cliffs and rocky stoppage from where you can gaze upon the beautiful scenery and adequate view of clouds playing hide and seek with mountain top. 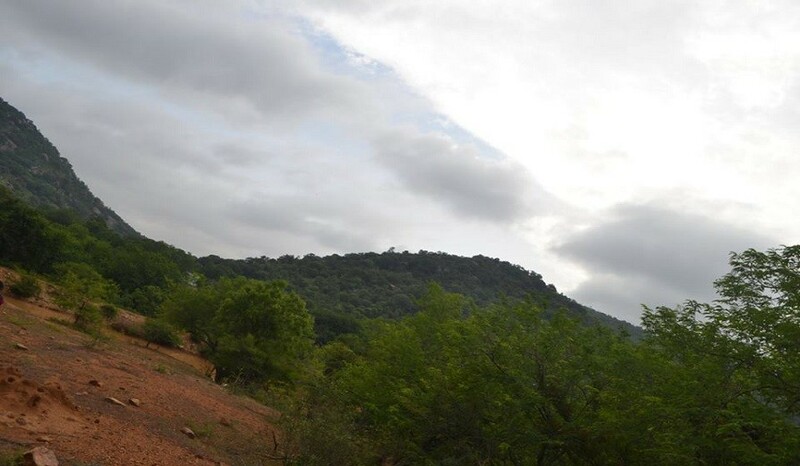 In this heart thumping walk, you would witness the dense jungle, a small village area and a temple on the top. But it is not the only attraction at the peak of the mountain; it is a serene atmosphere in which you look down to the entire world feeling supreme. Be sure to spend enough time on the top until your mind is clear of all the awry thoughts. Then, you come back through 4 km trekking path, reach to office and tell your story to colleagues, friends and family.